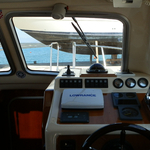 In 2011 has been manufactured sailing boat Damor 900 named Ivano. This yacht is based in marina Krk around Istria in Croatia. 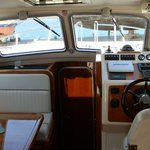 You can board up to 4 persons on the vessel Ivano. Layout of beds is 4. 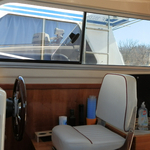 There are 1 cabins placed under yacht's deck. Ivano has 1 WC with showers. 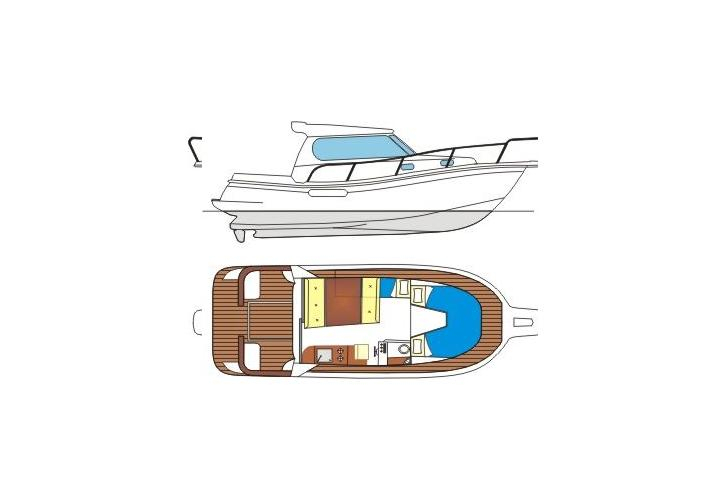 Find about other boats by moving to this section: Motorboats Istria. In this sailing boat there is engine 311. Damor 900 Ivano is equipped with: Radio / cd player, Bed linen, Dinghy, Bimini top, Anchor electric windlass, Bow thruster, Gps plotter, Autopilot. . Deposit is at the level of 1300.00 EUR. 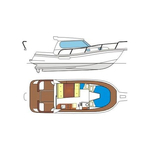 Use our search engine to find other boats in section: Motorboats Krk.